Don't miss the latest happenings out of Alpe Cimbra - Folgaria - Lavarone, including new lifts, terrain expansions, weather, photo galleries, infographics and current events skiers and mountain travelers should know about. 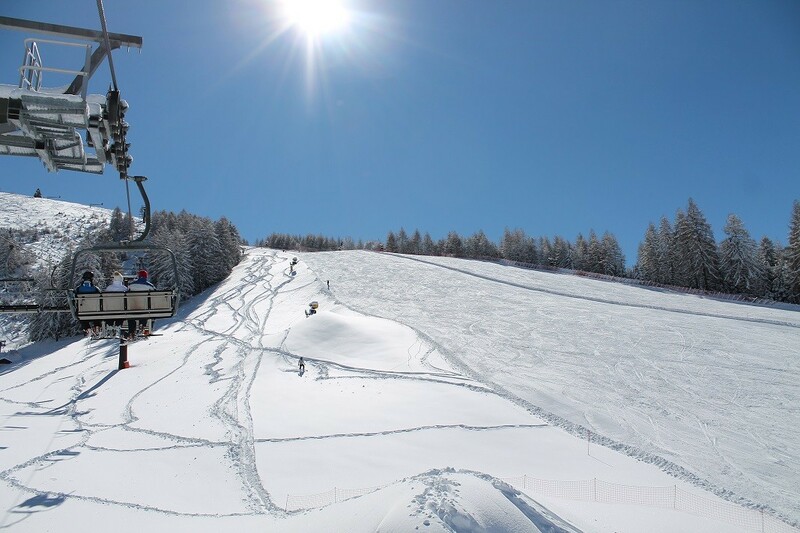 Stay up-to-date on Alpe Cimbra - Folgaria - Lavarone news and events by clicking on articles from the list below or page through to see coverage from the entire ski season. Vail Resorts adds Europe to the 2016/2017 Epic Pass lineup. Italy's Adamello Ski Area is offering early season discounts on combined lift ticket and lodging packages. Get Snow Reports, Powder Alerts & Powder Forecasts from Alpe Cimbra - Folgaria - Lavarone straight to your inbox!